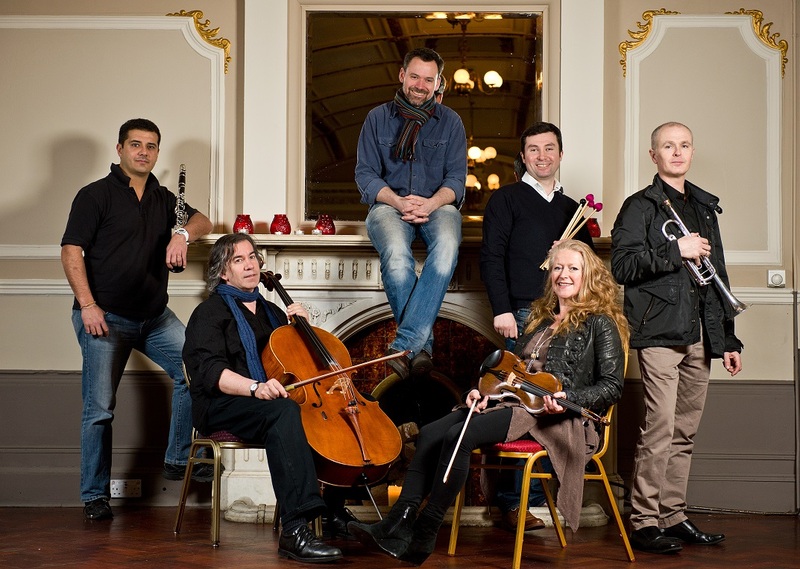 Composer, pianist and Belfast Music Laureate Brian Irvine joins the players of Red Note and our cast of actors for a night of improvised contemporary music theatre. Composer, pianist and Belfast Music Laureate Brian Irvine joins the players of Red Note and our cast of actors for a night of improvised contemporary music theatre. Past years have seen trips to Mars, the French revolution, the banking crash and an unlikely romance in Paisley…who knows what 2015 will hold? !